While there is nothing better than having a day off, there is also no denying that a misused day off can sometimes feel wasted. 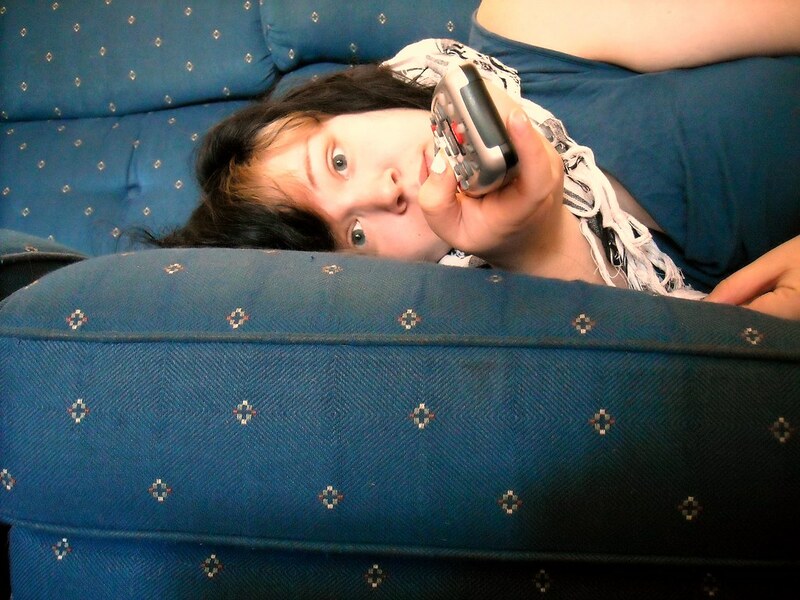 Yes, it’s nice to spend an entire day on the sofa watching your favourite TV shows. But will it honestly make you feel good about yourself in the end? Being unproductive, even during your holiday, is a strange feeling that modern societies have trained you to dislike. In short, lazy days off can feel almost as stressful as working days! So, the best way to make the most of your day off is to fill is with a mix of relaxation and productivity! The UK is a country with a rich historical past. It may sound like the sort of day out that you could imagine your grandparents organising, but in reality, there’s nothing wrong with spending a day getting to know and understand your country a little bit better. There are naturally plenty of options, such as a day trip to London, an afternoon in the Roman Baths of Bath, or even a visit to the local museum. Or, if you are feeling up for a journey from prehistoric to medieval England, why not look at a windsor, stonehenge and oxford tour option that can take you through three significant British sites? If you are planning a family day out, though, do remember to book your travel tickets ahead and to pack weatherproof clothes! Not everyone has the talent to keep things organised. For some, the house can easily become messy and important papers start to hide under piles of magazines. If you tend to be a messy type, you should consider using your day off to clean the house and organise your papers. You may find that you need more than a day, so divide your decluttering operation into manageable tasks. As a basic rule, vacuuming in every room is a good start, as well as doing the dishes. These two simple tasks should already make a big difference. Additionally, when it comes to gathering your papers, such as bills, insurances and other important documents, the best way is to develop a specific system. Whether you choose to work alphabetically, or by themes, what matters here is to find something that you will remember and hopefully want to do more regularly. Most people can remember exactly what was the last film they’ve watched on TV, but they can’t remember what was the last book they’ve read. This is, unfortunately, a negative conclusion of the over digitalisation of modern societies. People tend to read less books because they already receive enough digital entertainment, which is a pity because reading books develops your creativity and even protects your brain against early degeneration. You will find that commuters who travel by train or tube remain avid readers, while people who tend to drive to work or work from home read a lot less, as they don’t take the time at home. So, make the most of your day off by consuming some food for your brain. If you don’t know what book to choose, have a look at this inspirational list of the 100 books of a lifetime!